Legal Departments Sending Less Cash to Big Law, Survey Says - Robert N. Pelier, P.A. Experienced, responsive smaller firms prove to be a more efficient and cost effective solution for corporations and others business entities. 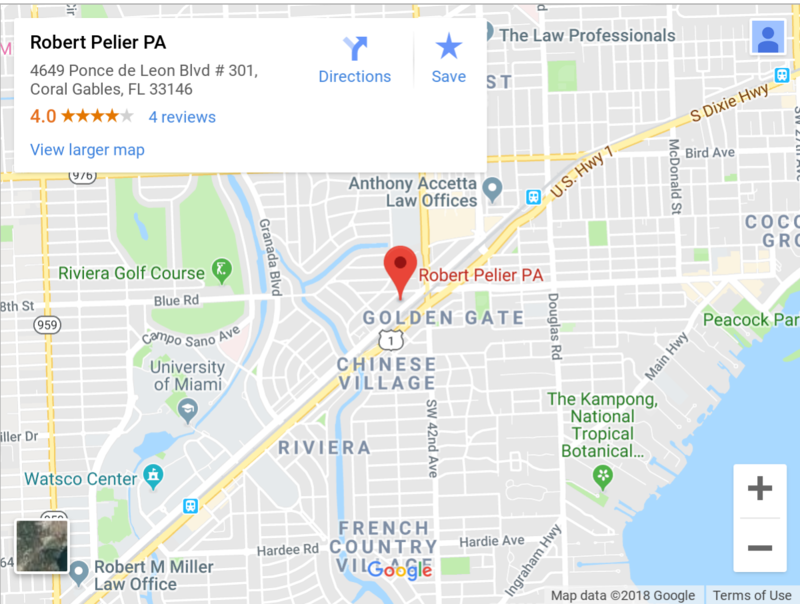 The Law Office of Robert N. Pelier, P.A., is an experienced, responsive boutique law firm with a focus on providing experienced, responsive legal representation in civil and business related matters.